All parts listed on this page are new parts with manufactures warranty. We only sell parts where we can offer a savings compared to other vendors. Prices INCLUDE contiguous US 48 state shipping unless otherwise specified! If you need international shipping please email parker@michiganpinball.com for a price. New reproduction Gottlieb System 80 Pop Bumper board replace Gottlieb D-20923. FREE US 48 State SHIPPING! Bally Stern Pinball NEW replacement MPU Processor Board - Alltek Ultimate MPU. 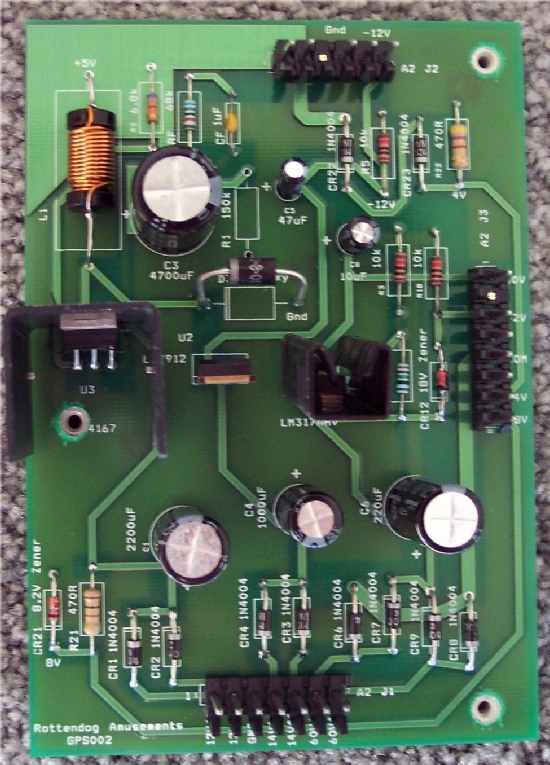 This is THE answer to MPU boards problems on Bally and Stern Pinball machines. Click here for game list and more info. 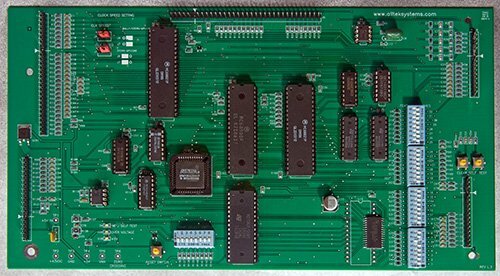 Replaces Bally AS2518-17, Bally AS2518-35, Bally AS2518-133, Stern MPU-100, and Stern MPU-200. Lifetime Warranty. THIS IS THE BEST PRICE AVAILABLE ANYWHERE! FREE SHIPPING! 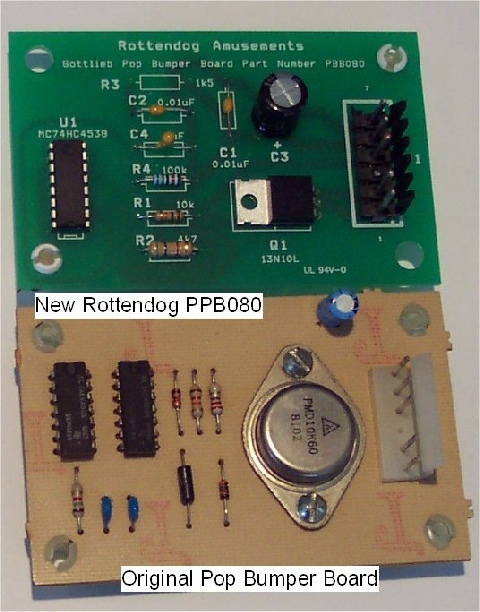 Rottendog GPS002 Gottlieb System 1 Pinball Power Supply NEW Joker Poker, Sinbad, many more. Click here for game list and more info.